A Republican-backed measure that will repeal Indiana’s law setting wages for state and local government construction projects has been approved by Gov. Mike Pence. 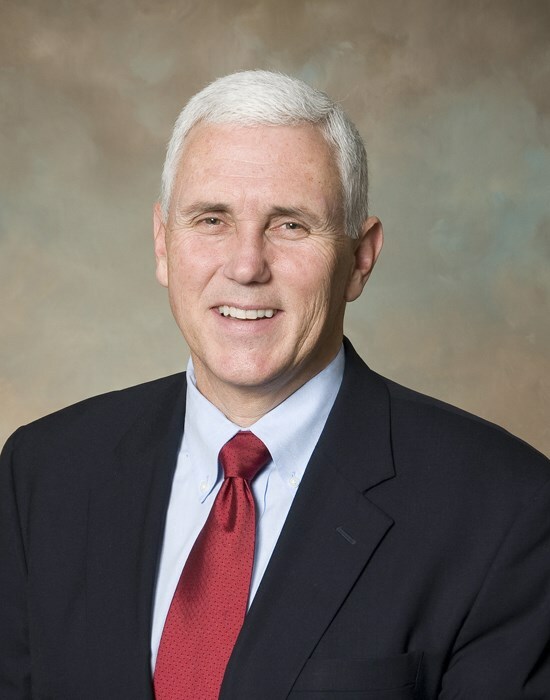 Pence signed the legislation Wednesday and says it will allow the free market to determine pay scales rather than government boards. Supporters estimate the change will reduce project costs by as much as 20 percent by allowing more contractors to pay wages below union scale. Opponents dispute such savings will occur and say it will open the door for low-paying, out-of-state contractors. The measure sparked controversy during this year’s legislative session, including a rally that brought thousands of contractors and union members to the Statehouse lawn in April. The repeal takes effect in July.